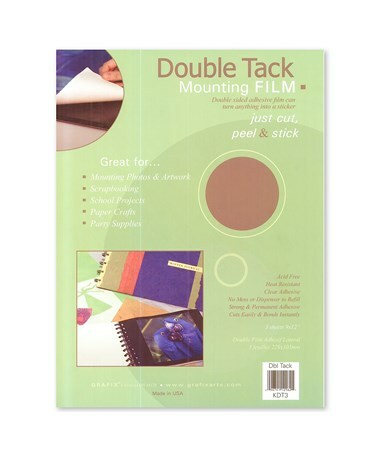 The Grafix Double Tack Mounting Film (25-Sheet) is a useful and versatile adhesive for all hobbyists. crafters, artists, and professionals. 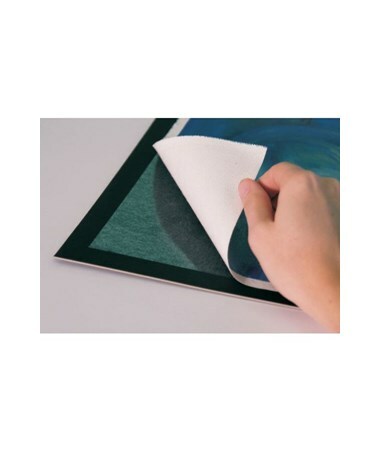 It features strong, permanent acrylic-based adhesive on both sides that instantly bonds paper, fabric, wood, metal, plastic, glass, and other materials. It comes with an ultra-thin clear polyester film and white polyester heavy release liners. 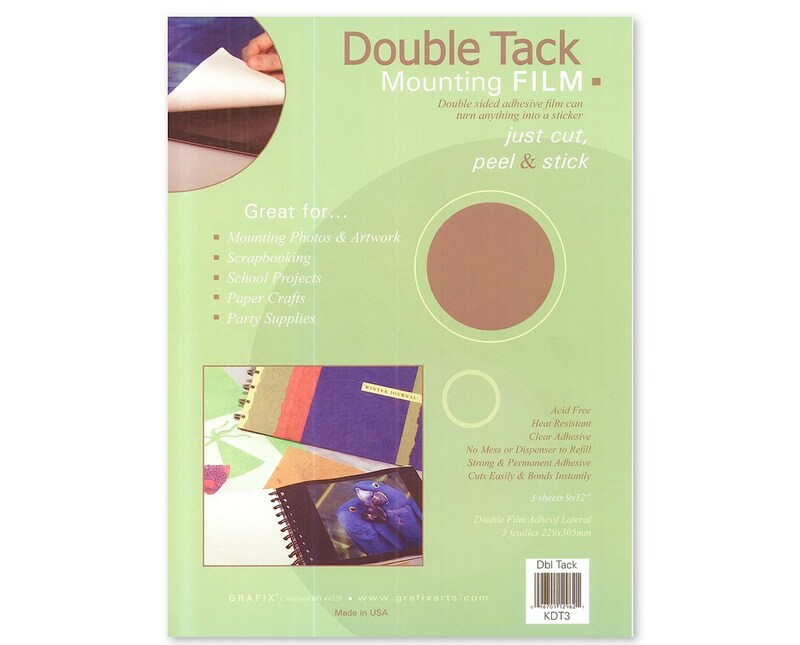 The Grafix Double Tack Mounting Film (25-Sheet) is acid-free and archival quality making it an excellent choice for mounting artworks and photos, scrapbooking, crafting, school and office projects, and more. 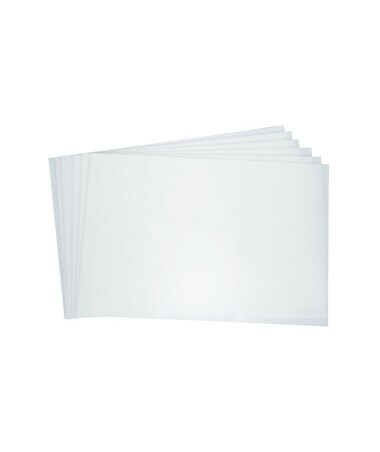 It contains 25 two-sided adhesive films in one package. To accommodate most mounting applications, it comes in two different sizes: 18"W x 24"L and 24"W x 36"L.
The Grafix Double Tack Mounting Film (25-Sheet) comes in two different sizes to suit various mounting needs. Please select your preference from the menu above.